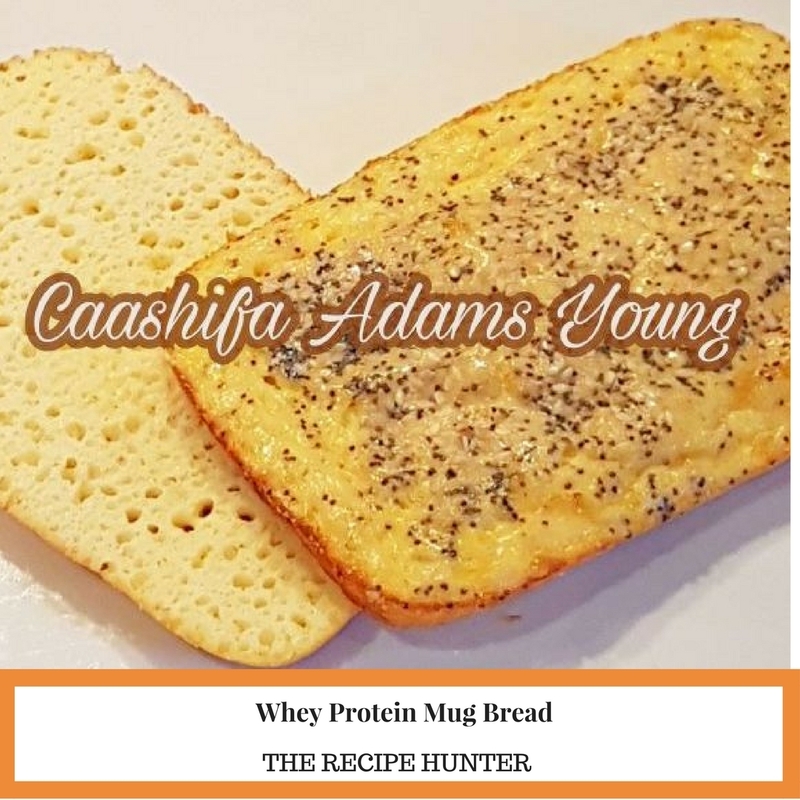 This whey protein mug bread is super low carb and high in protein. Combine the seeds and set aside. 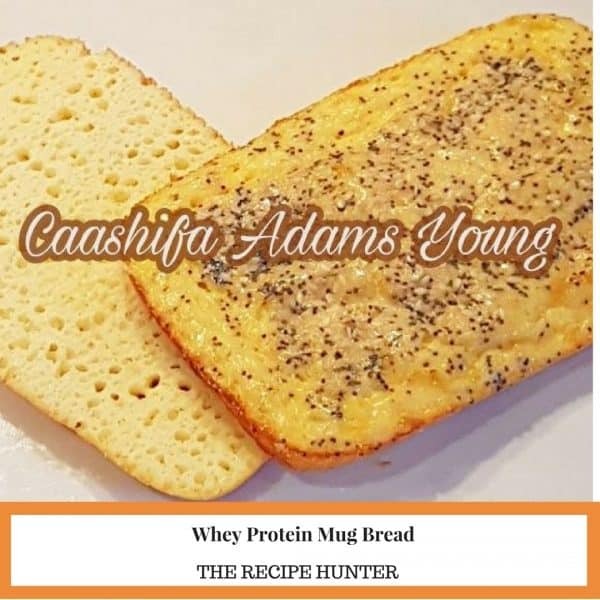 Mix the ingredients until smooth then pour into a microwave dish. Microwave for 2 minutes or bake at 200C for 15 minutes or until a toothpick inserted in the center comes out clean. Great stuff. Enjoy and let me know what you think.